And my Spring image certainly fits that bill. 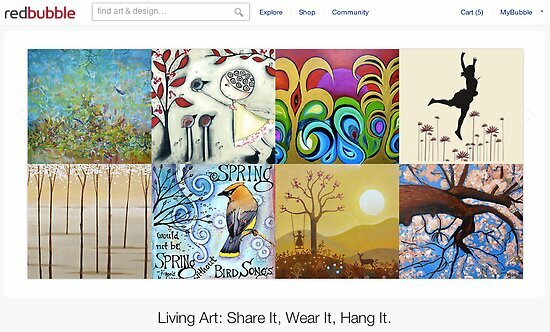 Click on the image in the rotation on the RedBubble home page, or go directly to Spring Songs. Yes, here in Australia it is the first day of Spring! Ah! Thanks for clearing that up for me!